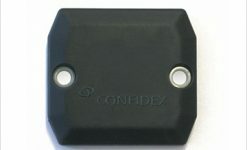 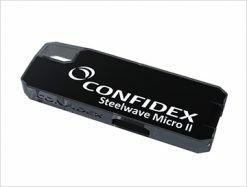 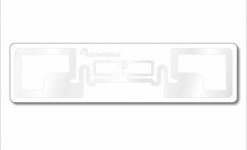 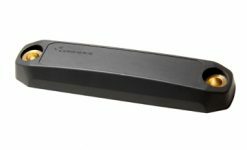 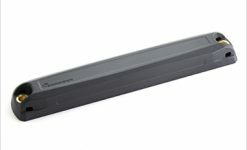 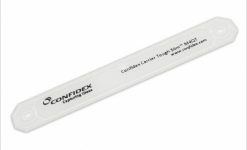 Confidex Captura™ presents unprecedented level in both RAIN RFID tag security and usability. 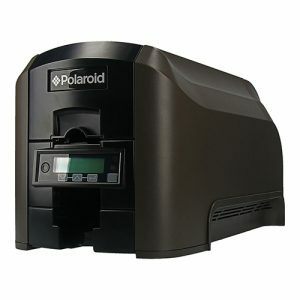 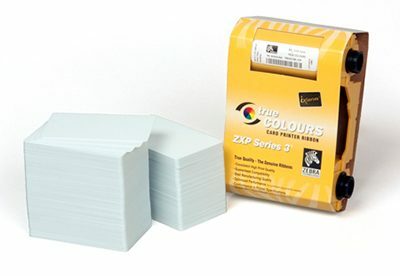 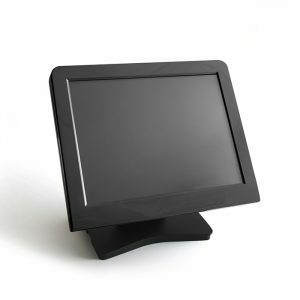 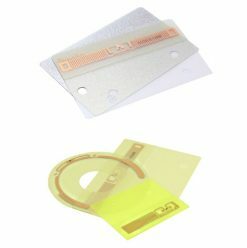 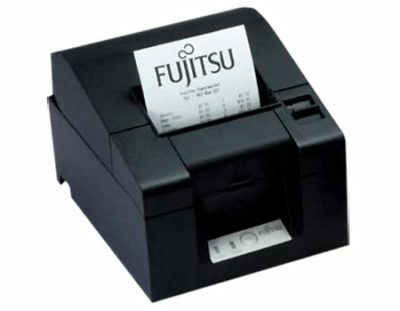 The tag comes with both mechanical and electrical seal functions and is extremely easy and fast to attach. 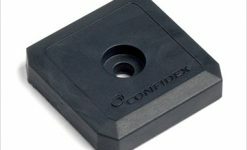 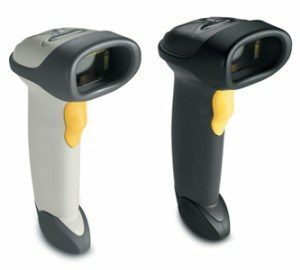 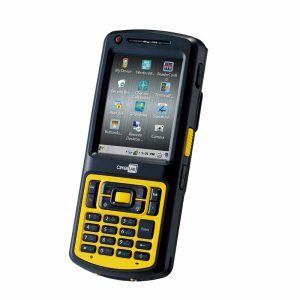 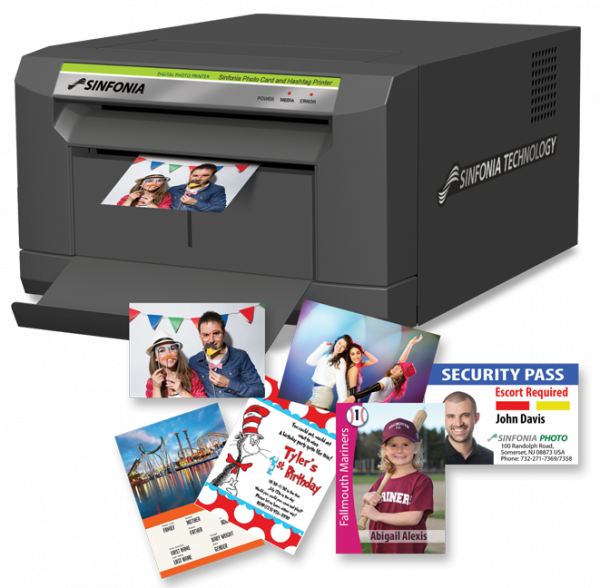 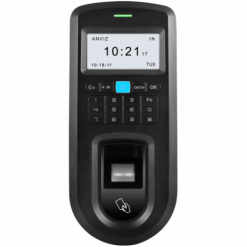 When required, the Confidex Captura™ can be delivered as encoded and equipped with a barcode according to the project requirements. 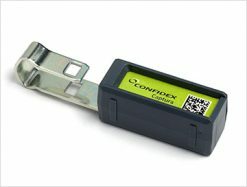 As there is no need for adhesives, screws or other fixing tools, it is simple to calculate the total cost of ownership for Confidex Captura™. 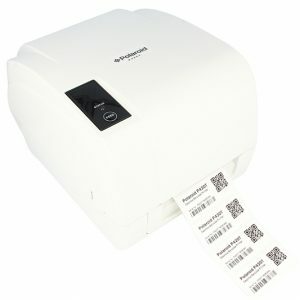 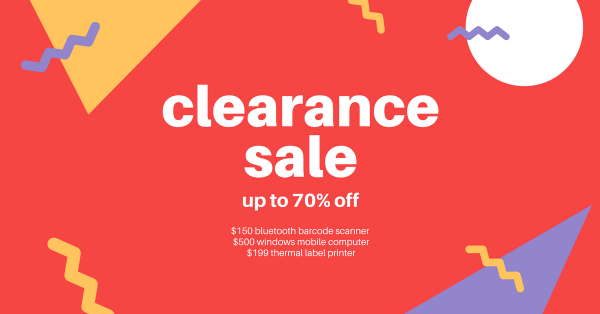 Just click, secure and tag your asset! 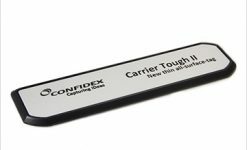 Confidex Casey™ label is designed for industrial RFID applications that require high quality RFID labels for the daily operations. 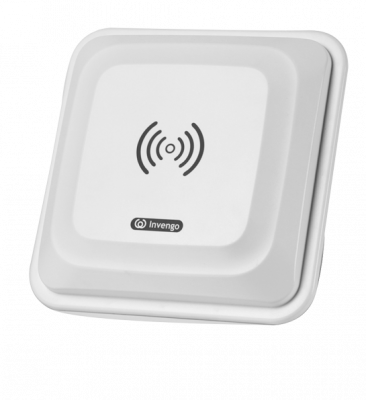 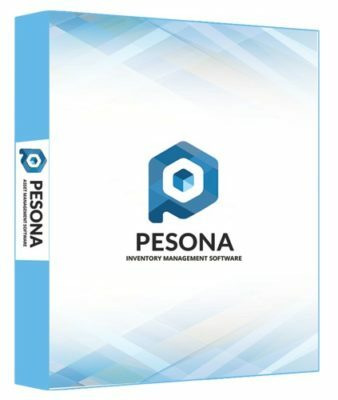 The applicable use cases vary from supply chain & logistics case level tracking to work-in-process applications in which RFID is used for following up the product’s manufacturing stage.